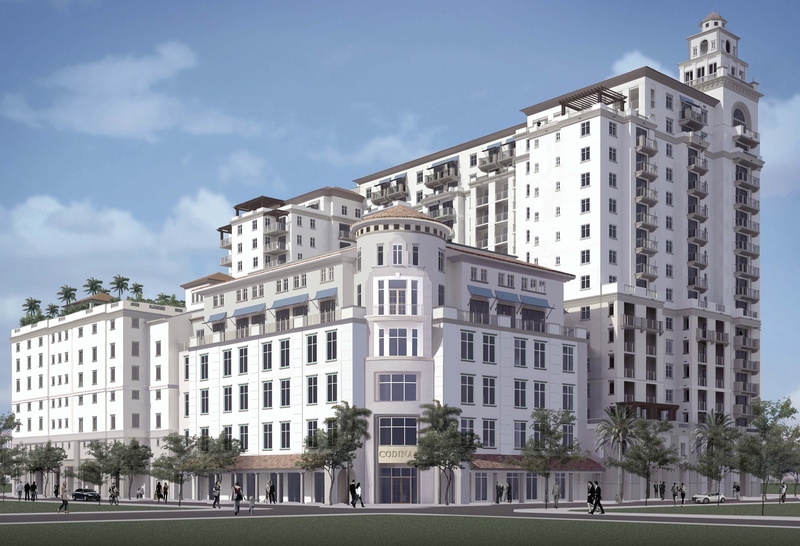 In Coral Gables, developer Armando Codina has commenced construction on 2020 Salzedo. Codina is asking $45 per square foot to lease office space on a triple net basis. Nichols Brosch Wurst Wolfe & Associates, a firm that is based in Coral Gables, designed the tower in Mediterranean architectural style, as encouraged by city code. Production drawings were provided by BC Architects, also of Coral Gables. Facchina Construction is the general contractor. Nice looking building, very classic. Wish Codina would build one like this in downtown W. Palm Beach!! Are there any affordable housing options in the building, or is it just for the mega rich?